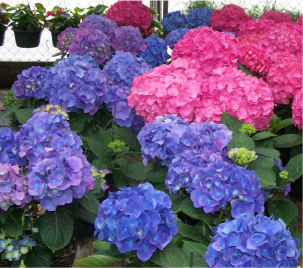 Best known for our superb quality. 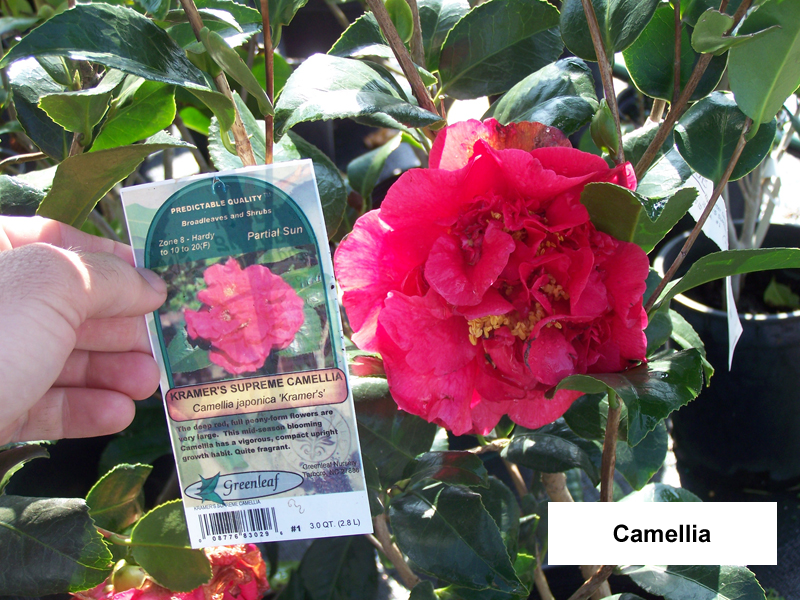 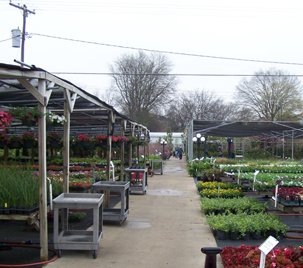 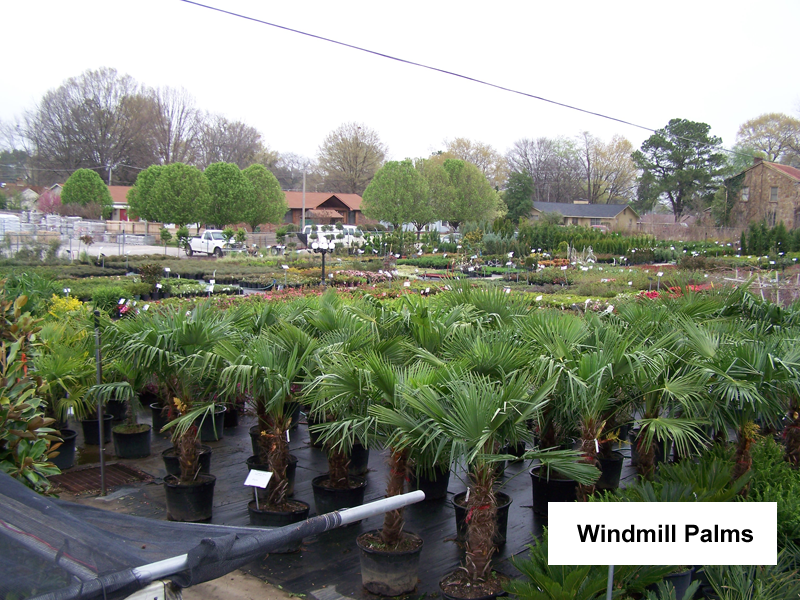 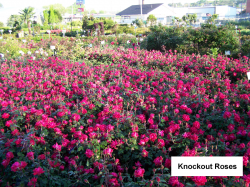 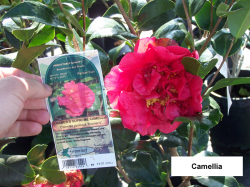 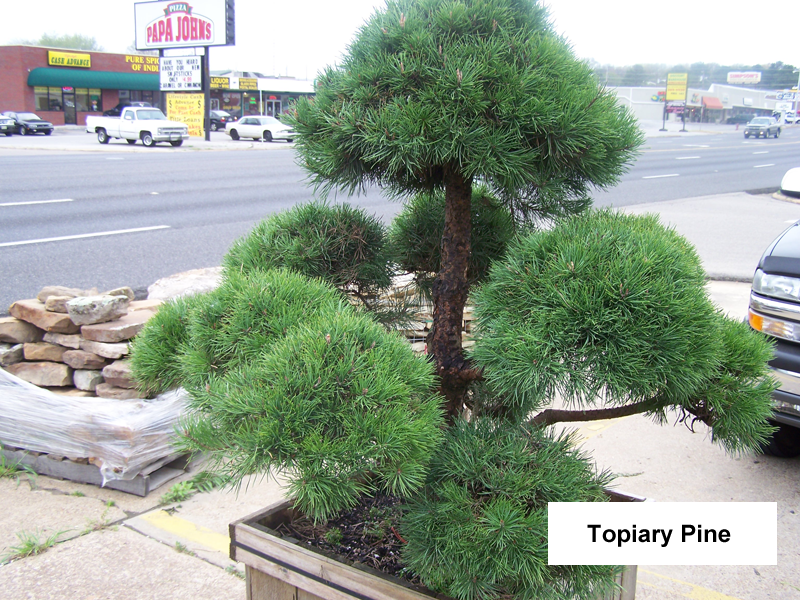 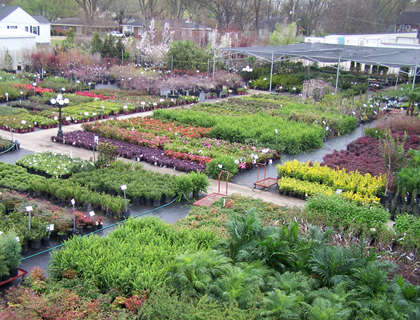 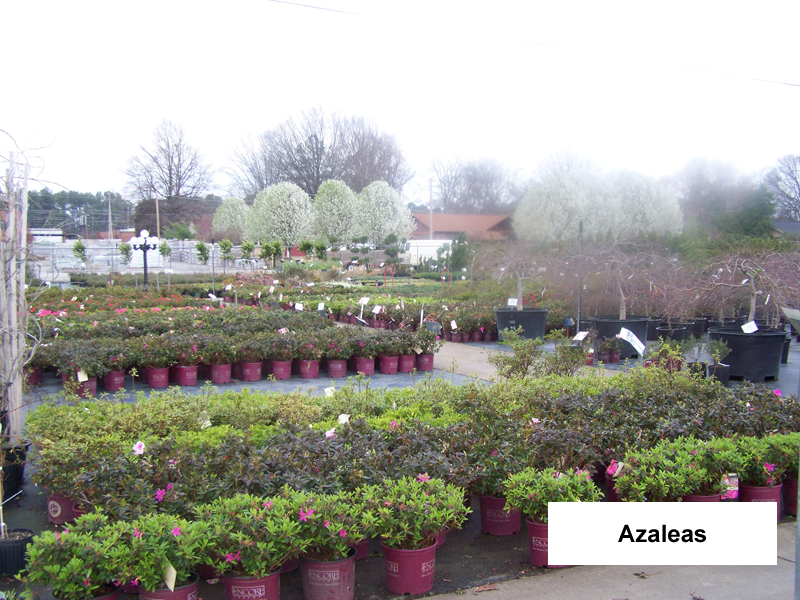 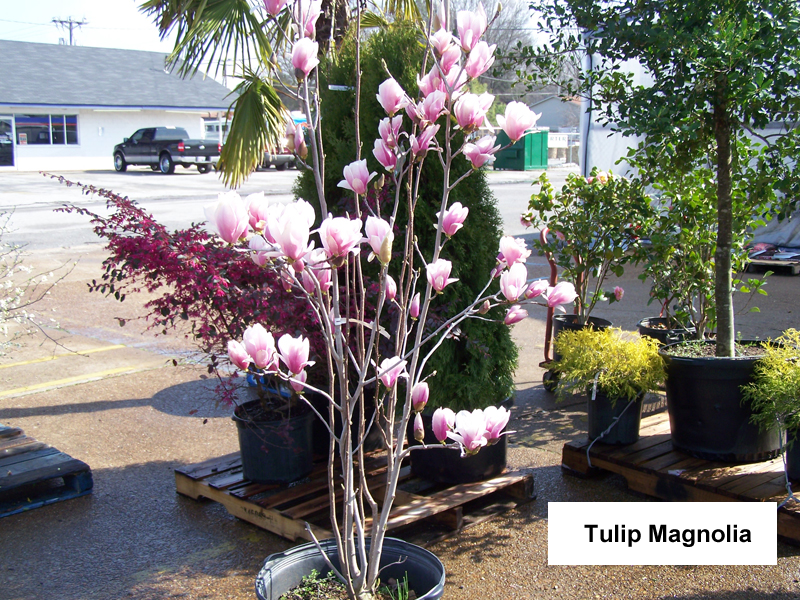 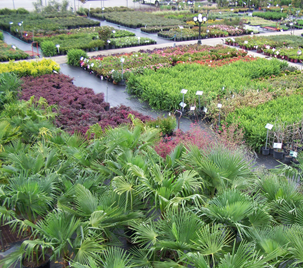 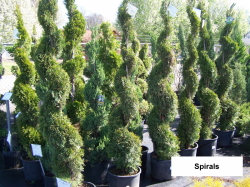 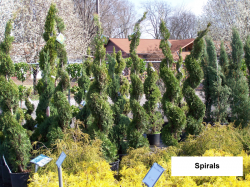 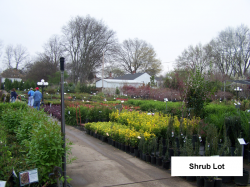 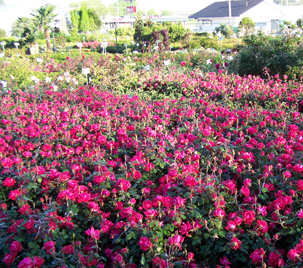 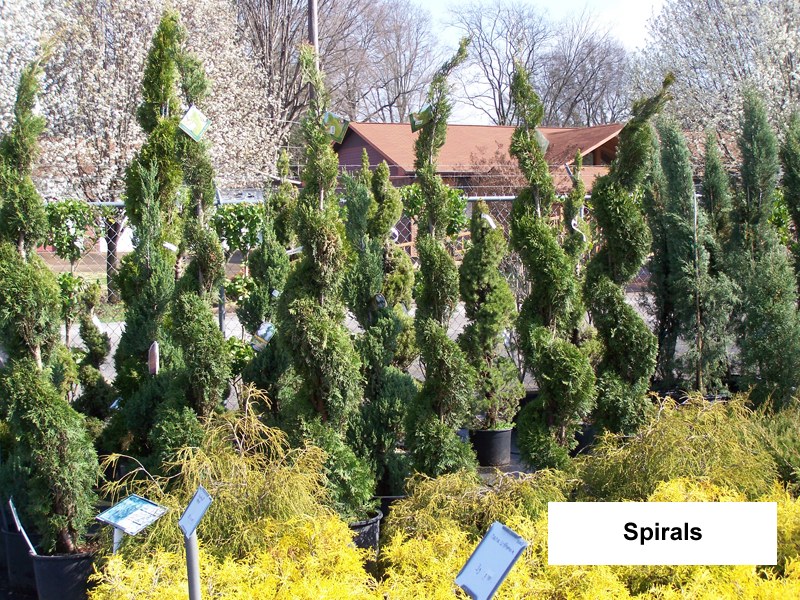 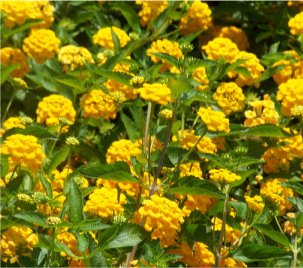 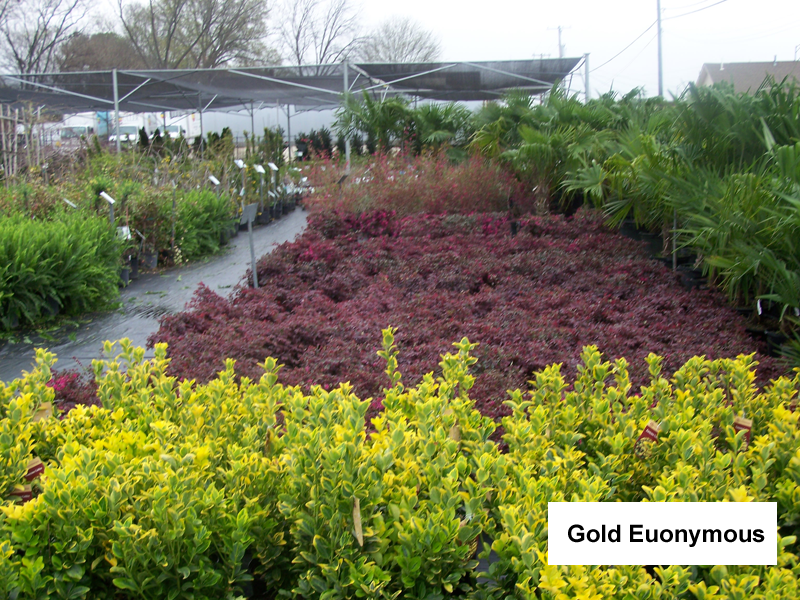 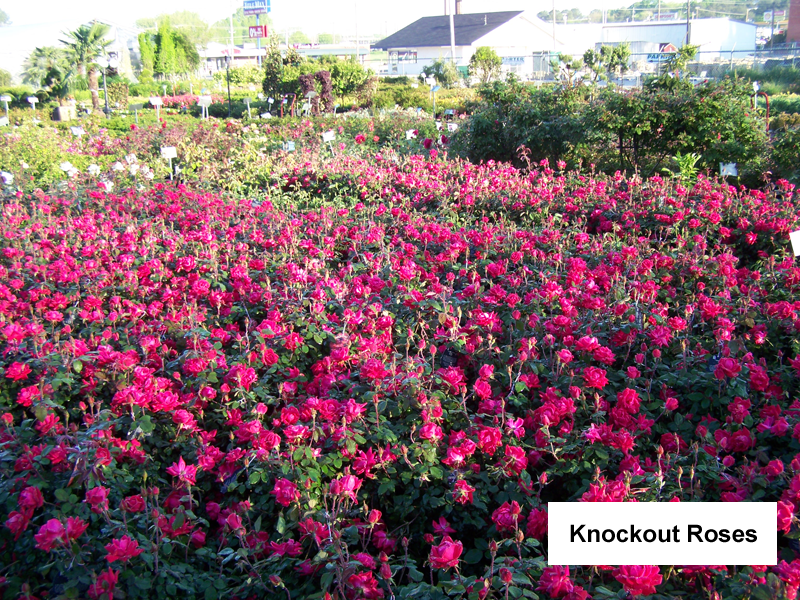 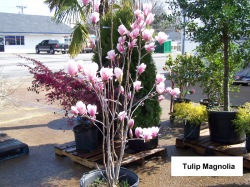 We carry the largest selection of shrubs and trees in North Alabama, from the common to the unusual. 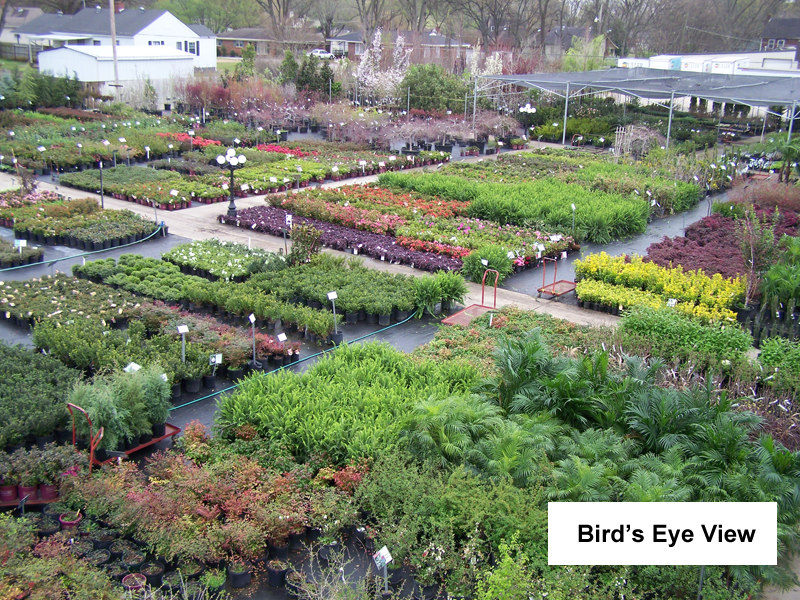 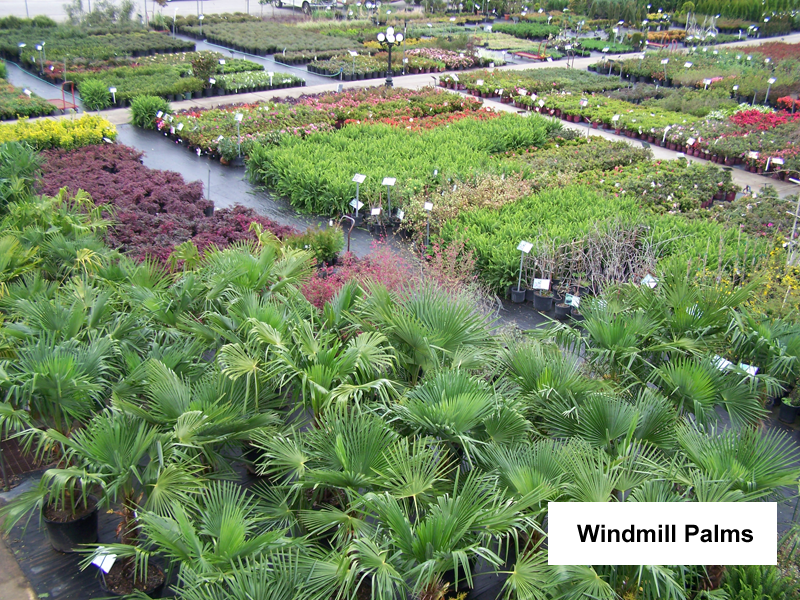 We carry hundreds of different varieties. 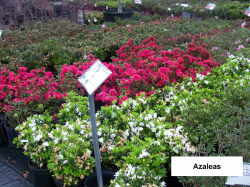 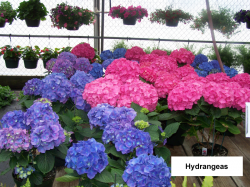 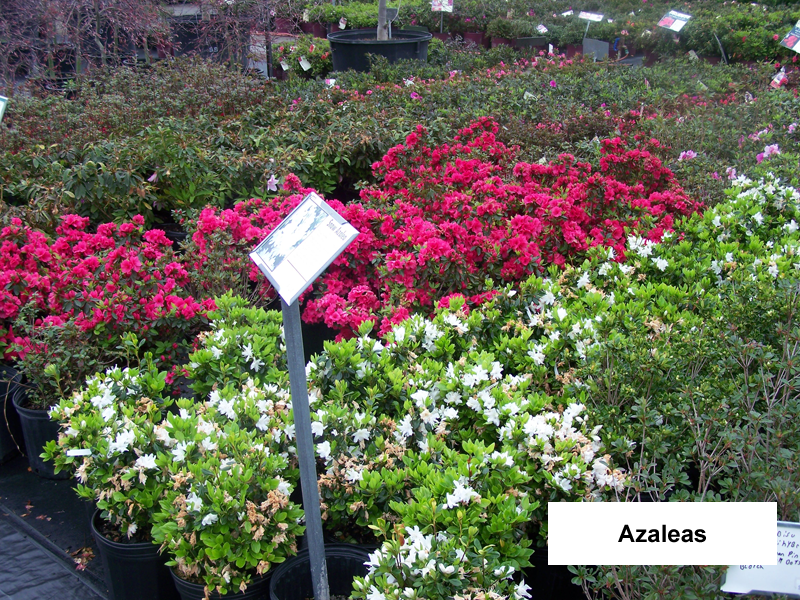 For example, we stock more than 30 varieties of hydrangeas and more than 30 varieties of azaleas. 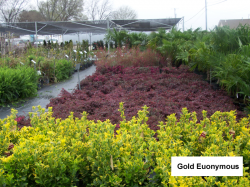 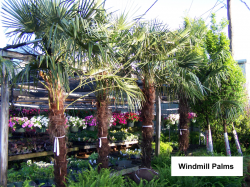 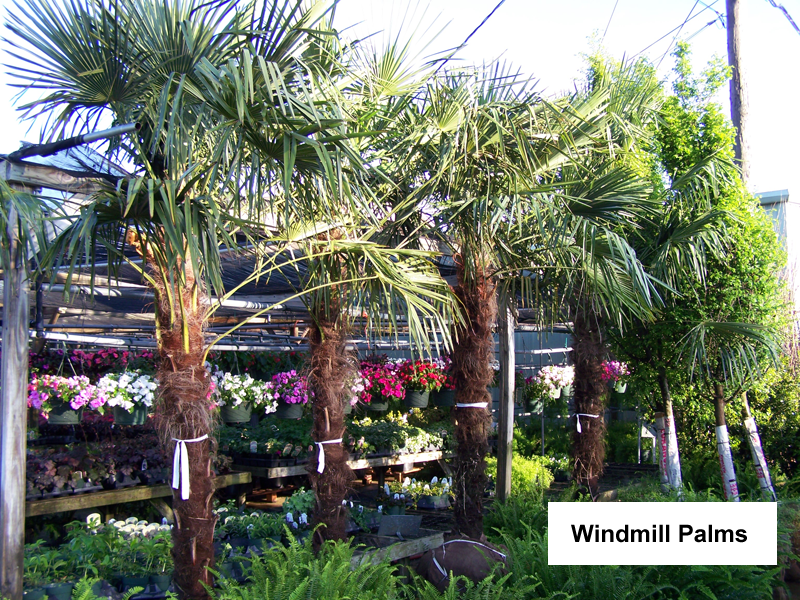 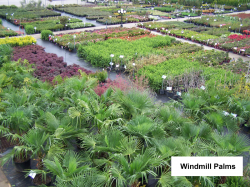 While we carry the typical 1 gallon and 3 gallon material, we also carry plants in container up to 30 and 45 gallon and also have ball and burlap material. 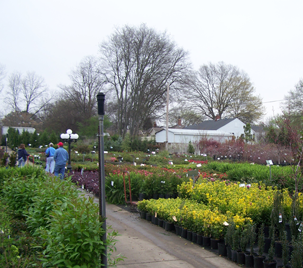 If there is a plant that we don't carry, we will try to find it for you. 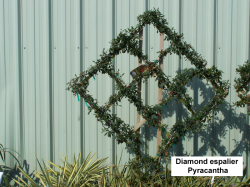 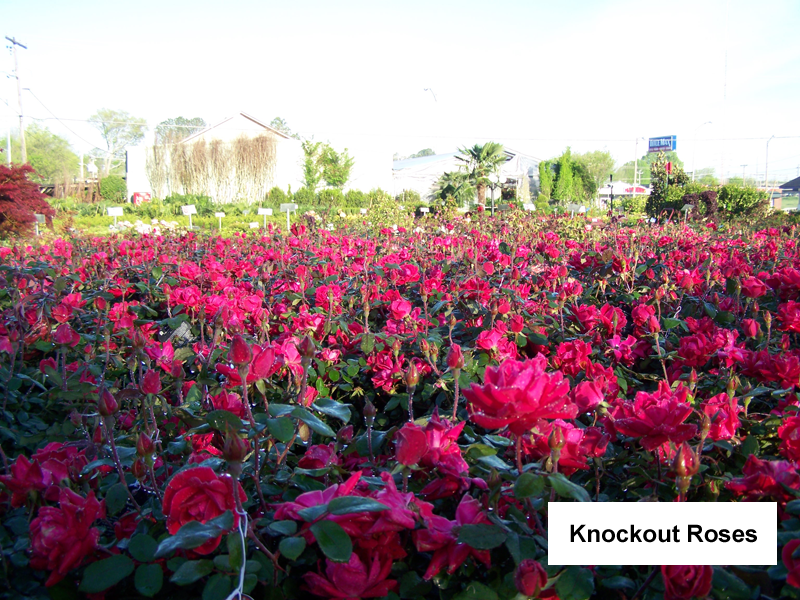 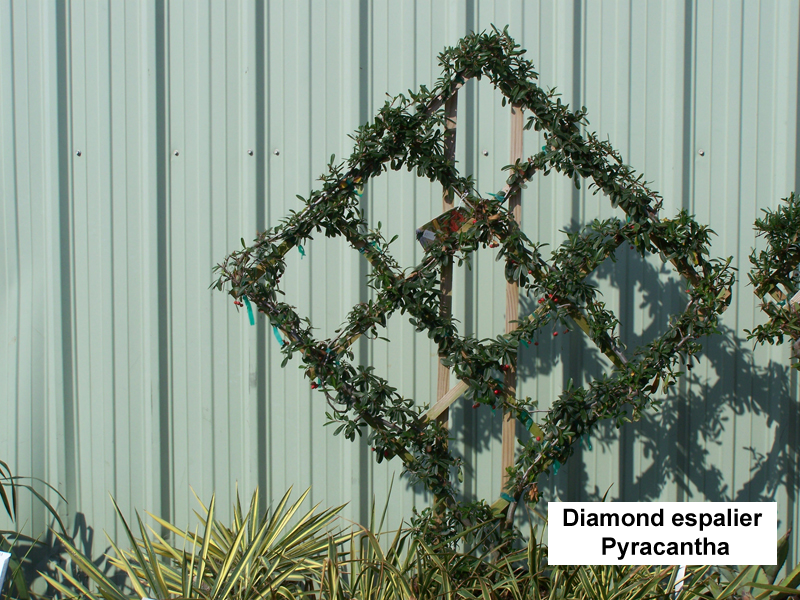 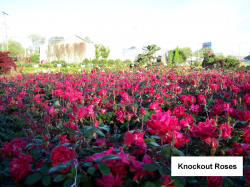 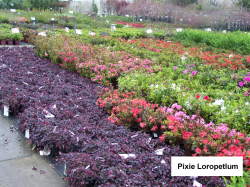 Come visit our fully stocked shrub lot year round.